Do you ever scroll through Instagram and before you know it, find yourself on someone’s page 42 weeks back? That would be me, every single time I visit the @fanmdjanm account. 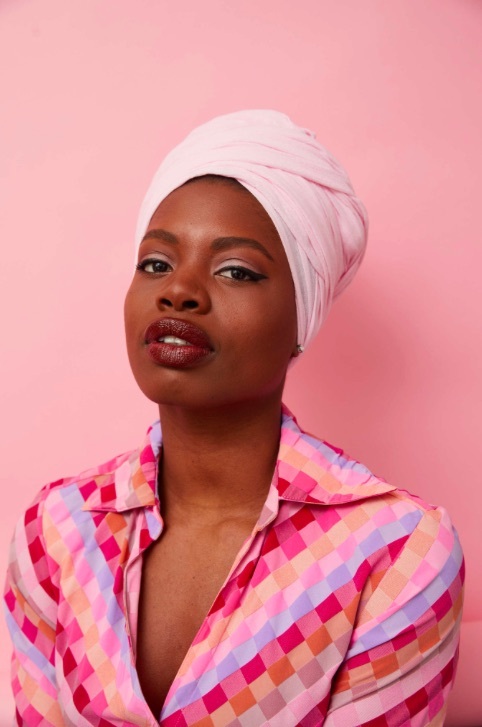 With gorgeous images of women of color rocking beautiful head wraps with breathtaking style, Fanm Djanm is easily one of the flyest brands on social media. 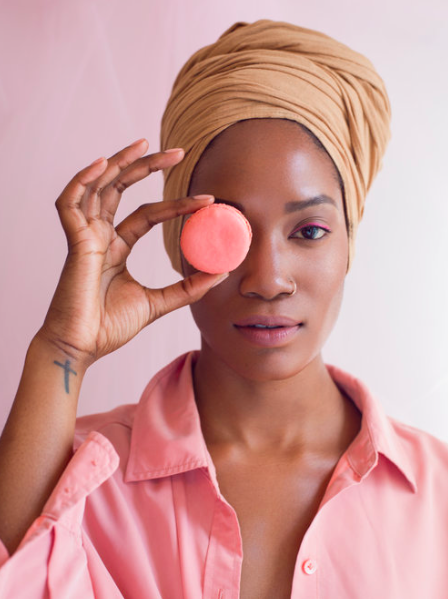 Fanm Djanm, which means “strong woman” in Haitian Kreyol, was founded in 2014 as a collection of eight headwraps, which the founder Paola Mathé sold directly from her apartment on the weekends. Today, Fanm Djanm has transformed into a headwrap collection and lifestyle brand that serves to both empower and inspire women to live boldly. 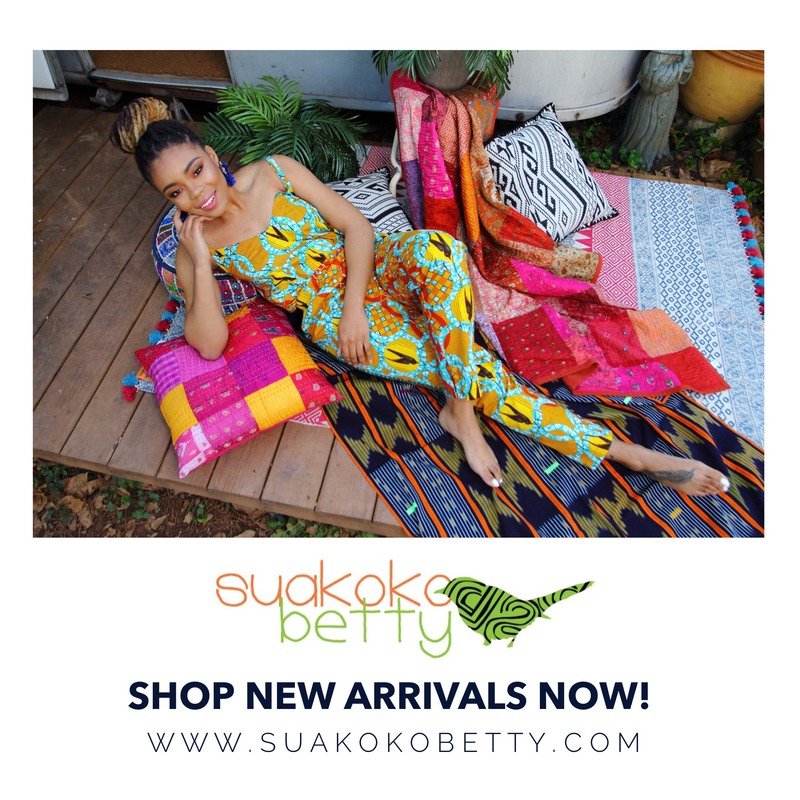 Fanm Djanm encourages women to wear a bold print, take command of a room, laugh a little too loudly, and pursue their greatest goals. 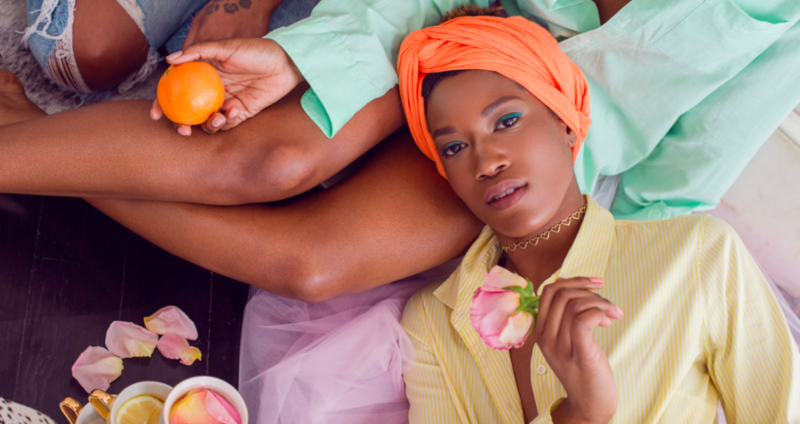 Though Fanm Djanm has grown over the years, the brand takes pride in its dedication to hand making its headwraps locally in Harlem, NYC and enforcing a zero waste policy via the reuse and recycling of fabric. Fanm Djanm supports international wholesalers and when able, hand picks all fabrics, dyes, etc. 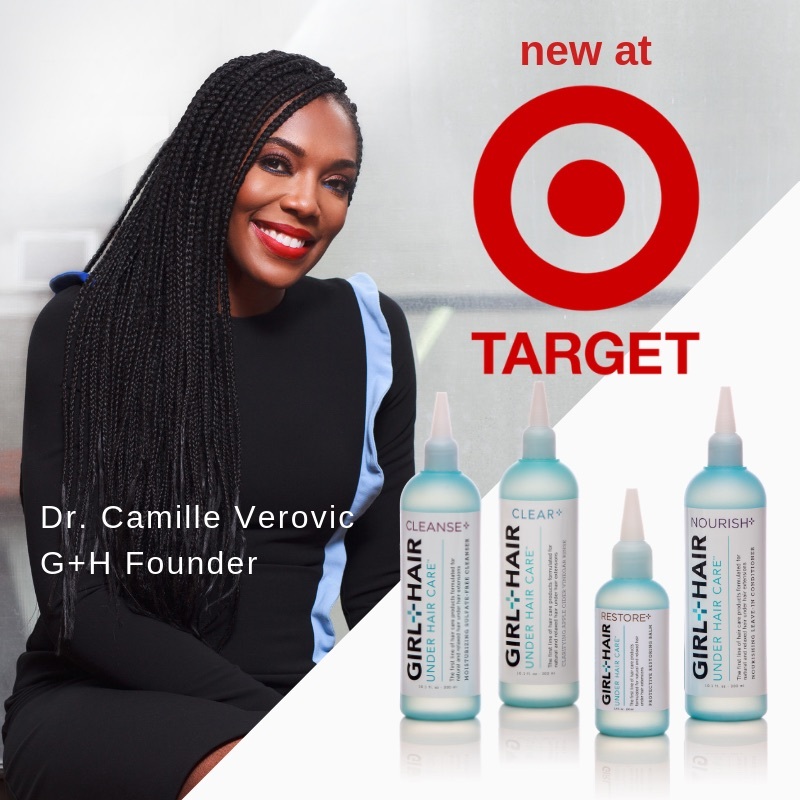 from various African countries as a means of supporting local entrepreneurs. Just in time for the new season ahead, Fanj Djanm founder celebrated the brand’s three year anniversary with the launch of their new spring collection, Sunday Morning Light. The campaign, which was inspired by the inherent beauty and softness of womanhood, was entirely photographed by the company’s founder, Paola – talk about multi-tasking! Sunday Morning Light is entirely inspired by the inherent beauty and softness of womanhood. Paola often creates images that teeter between reality and whimsical, dream-like scenarios; her most recent project, Sunday Morning Light, follows suit. 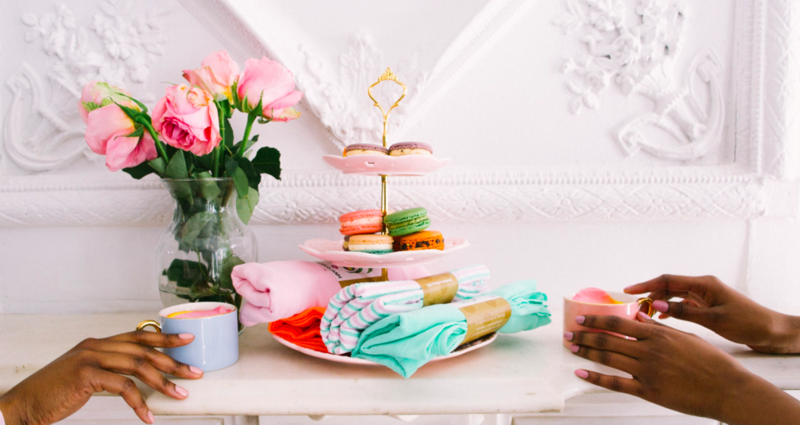 Teacups filled with rose petals, brightly colored macaroons, heart-shaped stickers, and pastels are only a few of the magical pieces that comprise this celebration of womanhood. Visit www.fanmdjanm.com/sundaymorning to check out the new collection’s lookbook today!